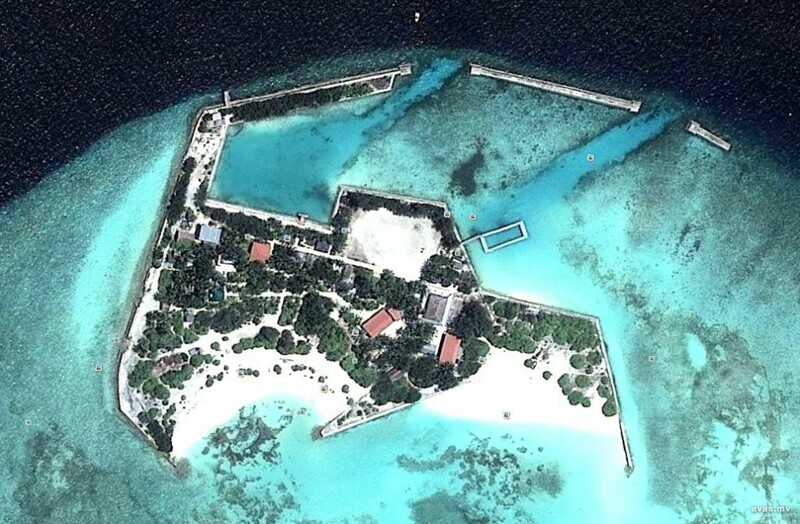 India has expressed concern over the recent lease of a Maldives island to a Chinese firm, media reports have said. Feydhoo Finolhu, the nearest uninhabited island to capital Male and the international airport, has been leased to a Chinese company for 50 years at a cost of about USD4 million, the Maldivian tourism minister Moosa Zameer announced on Tuesday, without disclosing the name of the company. India has continued to express concern over growing Chinese influence in the archipelago with the regional giants seeing it as causing adverse strategic implications for India in its backyard. China has been eyeing opportunities to help build infrastructure in Maldives to expand its footprint in the Indian Ocean Region as part of its ‘One Belt One Road’ connectivity initiative. Times of India quoted sources saying that Indian officials would look to discuss the issue of leasing of islands to foreign firms with Maldivian foreign minister Mohamed Asim on his visit to Delhi next month. Feydhoo Finolhu, previously used by the education ministry for school trips and cadet, scout, and girl guide activities before police turned into a training island, was among 11 islands and two lagoons listed by the tourism ministry in late October for leasing before the end of the year. The Maldives had amended its law in July to allow the government to skip competitive bidding process when leasing islands.